With Sappe, a well-established product on the Mauritian market (launched in 2010), expect to drink differently! 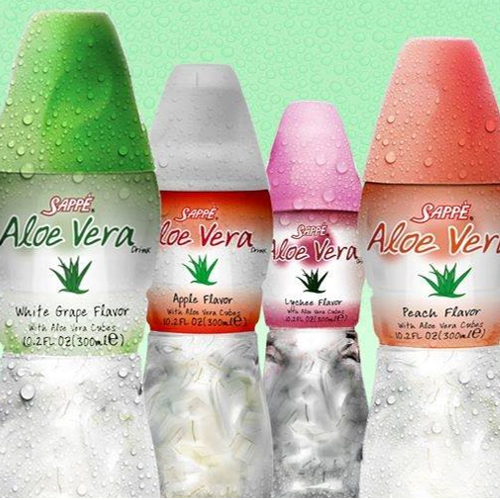 In each of the 300ml or 1 Litre ergonomic bottles, big and juicy cubes of Aloe Vera pulp extracted from the heart of the plant are floating in a deliciously flavoured, low sugar and super refreshing drink. 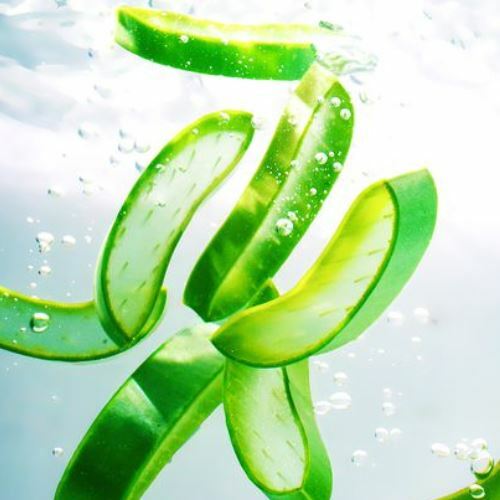 Aloe vera pulp is full of vitamins (more than 12 vitamins), minerals (more than 20), amino acids, enzymes, and fibers. 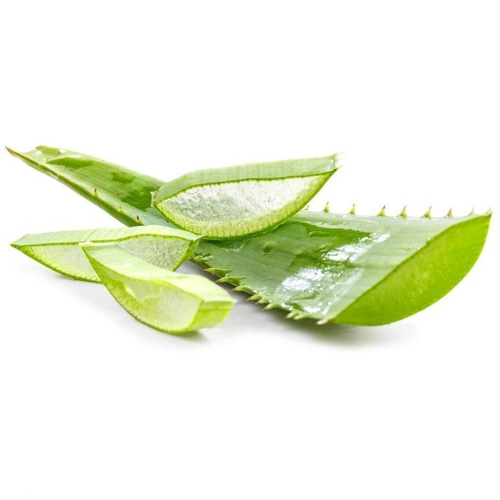 It invigorates the body, fights against inflamation and infections but also improves digestion and hydrates, moisturizes and rejuvenates the skin. 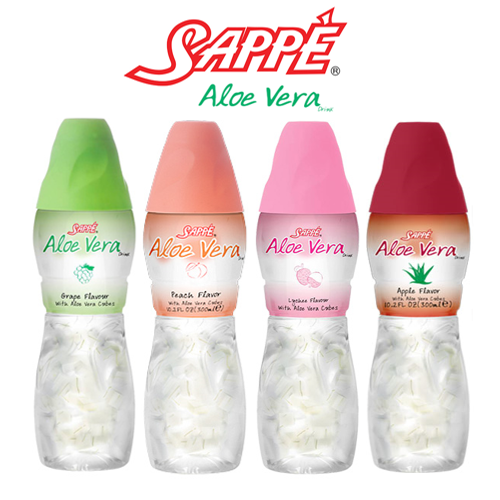 Sappe is one of the pioneer and most-known brand on the Aloe vera drink segment and sells in more than 40 countries around the World.